Keeper Hill Communications Mast, Silvermines, Co. Tipperary. Works involved bulk earthworks dig. 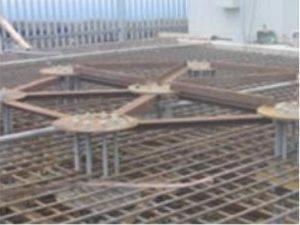 Installation of reinforced concrete base, installation mast holding down base plate and bolts, Installation of communications ducting.